New and Exsiting accounts get a $22 no deposit bonus! Slots LV is a freshmen having been online since 2013. It is owned and operated by Lynton Limited and licensed by the Kahnawake Gaming Commission. The casino offers more than 120 slot games available across all platforms that include Real Time Gaming, Betsoft and Genesis Gaming. 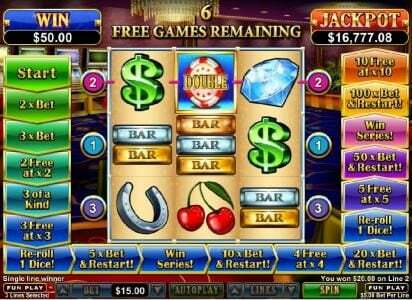 The casino includes a multitude of ways you can play the games from mobile to download and instant play. A generous welcome bonus of up to $5,000 will help you get started and whatever slot variation you are thinking of, Slots LV Casino has it. Slots LV also does not restrict US players and offers payment options that suit all its players, including those in the U.S. Players can follow the casino on social media such as Facebook and Twitter to get the latest offers and promotions. All new players are welcomed with 100% match bonus up to $500 and your first 10 deposits. The welcome bonus can be claimed using bonus code “HELLOSLOTS”. A table game bonus is also on offer using bonus code “HELLOGAMES”. This will offer a 100% match bonus up to $500 and can be used twice, for a maximum of $1,000. Mobile players will receive a $10 bonus when they wager their first $100 at the mobile casino. 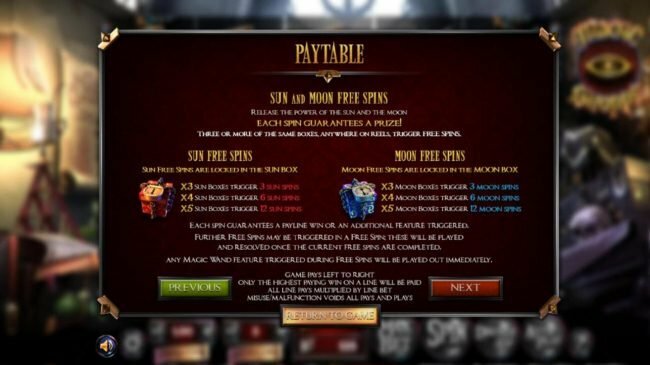 In addition to the above offers, the casino offers multiple bonus offers each month. 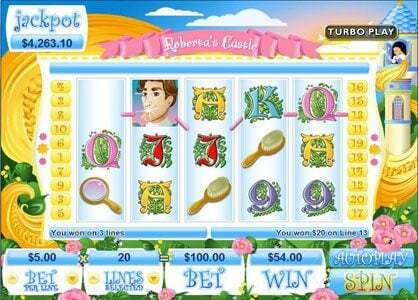 A slots club is featured as are Bonuses for using Social media. The casino uses the latest encryption software to protect all aspects of the casino, its games and transactions. 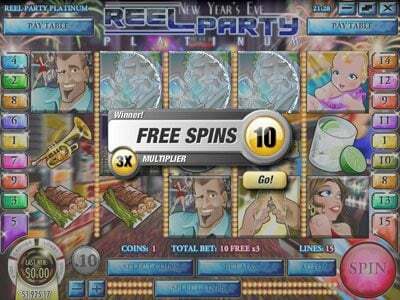 The software in use at Slots LV is powered by a number of providers. 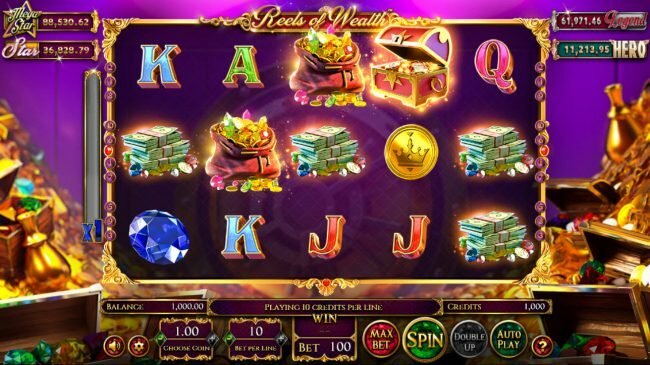 The first of those is Realtime Gaming (RTG) and you will also find betsoft and Genesis Gaming powering some of the more than 120 games at the casino. 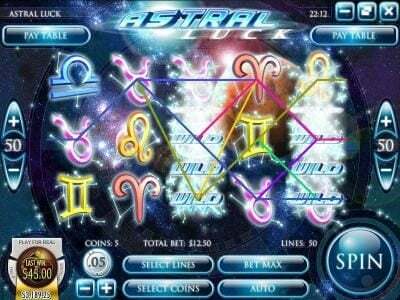 The betsoft slots are all 3D slots, which provide the most advanced graphics of any online slot today. Specialty games are also offered at this casino. 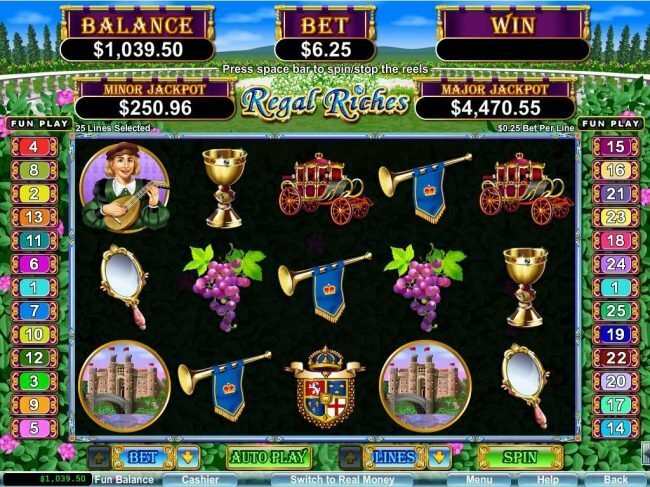 The majority of games are slots however there are plenty of other games such as table games, roulette, blackjack, Craps, Baccarat, video poker and progressive jackpot games. 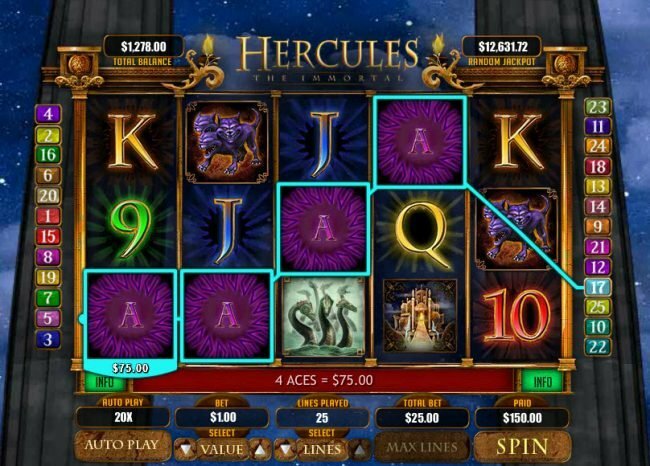 Their mobile casino offers limited games, with only 12 currently offered. Those featured include Three Wishes, SlotFather, Blackjack, European Roulette, After Night Falls, and a few others. The graphics leave little to the imagination as all of those that you will find here are advanced. This included those found within the casino lobby, to those you will encounter playing any of the games. As the casino is powered by leading game developers, you can rest assured that the quality is top of the line. Slots LV offers payment options that suit all types of players from all areas of the world. There are a few payment options that suit US players and payments pretty quickly. Deposit methods allow for Money transfer, Rapid transfer, Direct banking transfers and Interact deposits. The same options, with the exception of interact transfers, are offered for withdrawal options. The customer service is satisfactory however the one setback that is seen is the lack of live chat. The casino does guarantee replies to email enquiries within 4hrs and players alternatively make use of toll free phone support .The only language supported by the casino is English. Restricted Territories. The casino doesn’t allow US players to sign-up with them. 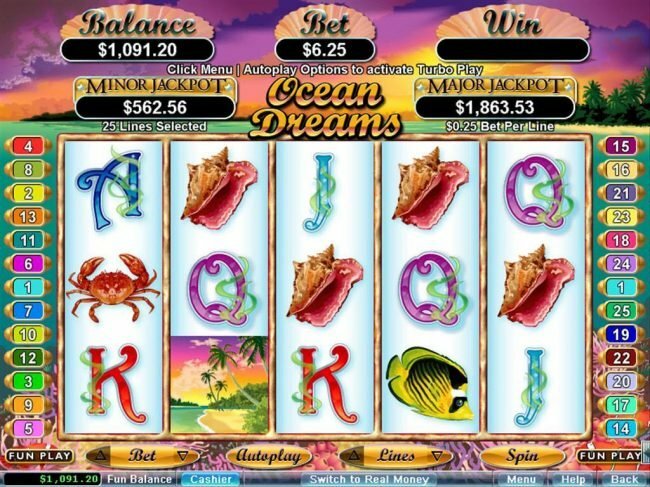 The Casino offers a nice selection of games that are broad ranging. The added ability to access 3D slots only makes Slots LV a good choice. Add in the generous welcome bonus and there is little left to be said. I enjoy this Casino, it has good games and promotions. Slots LV Casino is a good casino site to join. I did and enjoy their many slots they have available to offer. My favorite game is Sugar Pop video Slot. It is kind of like playing the favorite candy crush game. 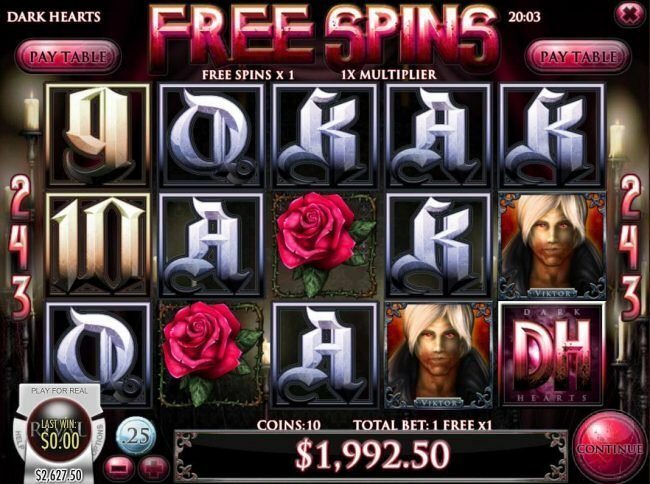 Slots LV offers many Deposit Bonuses as well as nice no deposit bonuses to play with. Their customer support is good and very friendly. I have had no problems getting my payments to go though, but haven't had the option to withdraw yet. Only 2 deposits for me so far. Slots.LV HAS BECOME MY FAVORITE Casino. CUSTOMER SERVICE IS AWESOME. SLOTS ARE GREAT. THEY OFFER PRETTY GOOD Bonuses ON THEIR FACEBOOK PAGE, WITH CONTESTS ALL THE TIME. I HAVE WON FREE CHIPS 3 TIMES NOW. THE FREE CHIP ON THIS PAGE SLOTS22 IS NO LONGER VALID THOUGH. THOUGHT I WOULD GIVE IT A TRY BECAUSE IT SAID NEW AND EXISTING PLAYERS, BUT IT SAYS EXPIRED.